We’ve been ordered from on high, True Believers, and Marvel doesn’t say “Nay” to our ol’ buddy Odin! 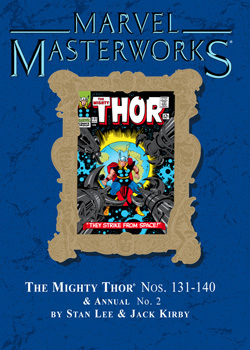 That’s right, it’s time for another captivating Masterworks collection of the one and only Mighty Thor! 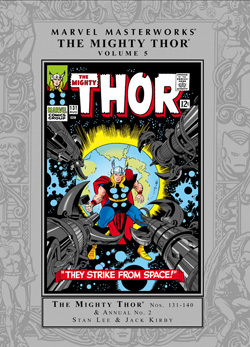 A masterpiece of immortal action, cosmic scope, and boundless drama, Stan and Jack’s Thor collaborations mark a cornerstone of the Marvel Universe, and that’s no small accomplishment coming from the imaginations of the most celebrated creators in comics! And boy, oh boy, bunky, do they knock it up a notch, a cosmic notch, with the tales we’ll be bringing you here! 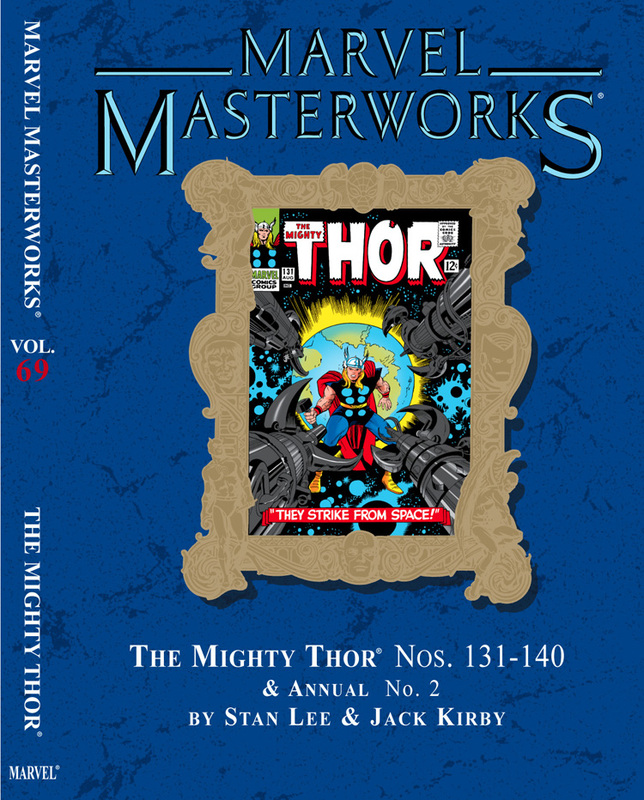 It all begins when the Thunder God is captured by Rigellian colonizers and taken on a trip to the Black Galaxy to confront the one and only Ego, the Living Planet! It’s non-stop action, action, action from there as he journeys to Wundagore Mountain to meet the matchless High Evolutionary and his menagerie of man-beasts! It all wraps up with a trio of titanic tussles between Odin’s Son and Ulik the Troll, the Growing Man, and the Destroyer! There’s a soft spot to these tales too, so don’t forget your hanky as Thor struggles to reconcile his love for the mortal, Jane Foster, and then there’s the return of a certain Lady Sif....The cup runneth over with drama and delight! 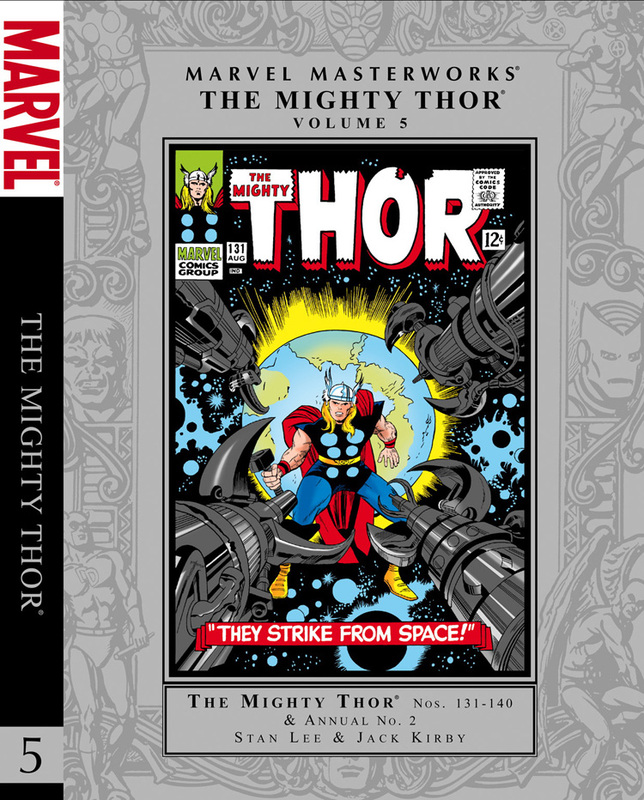 Collecting THOR (Vol. 1) #131-140 & ANNUAL #2.